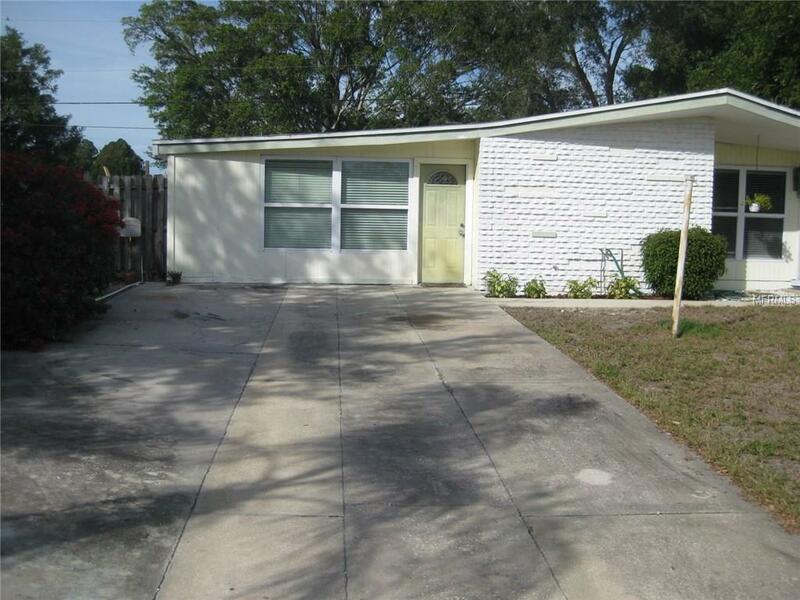 Charming home with a large pool and a large fenced in yard for your children orpets to enjoy. The home has three bedrooms with a den that can be a4th bedroom. It is on a quiet street close to schools, shopping, andthe beaches!